When we interview models at fashion week about how they take their makeup off after a long day of castings and shows, the resounding answer is Bioderma. It's hardly a surprise the French pharmacie beauty buy has become a staple among models and beauty lovers alike—it's the only thing models rely on to eliminate every trace of runway beauty looks. So what other French-girl beauty secrets are there on the subject of makeup removal? Vogue Paris recently dished on the three new makeup removing products they're obsessing over right now—and we took note. 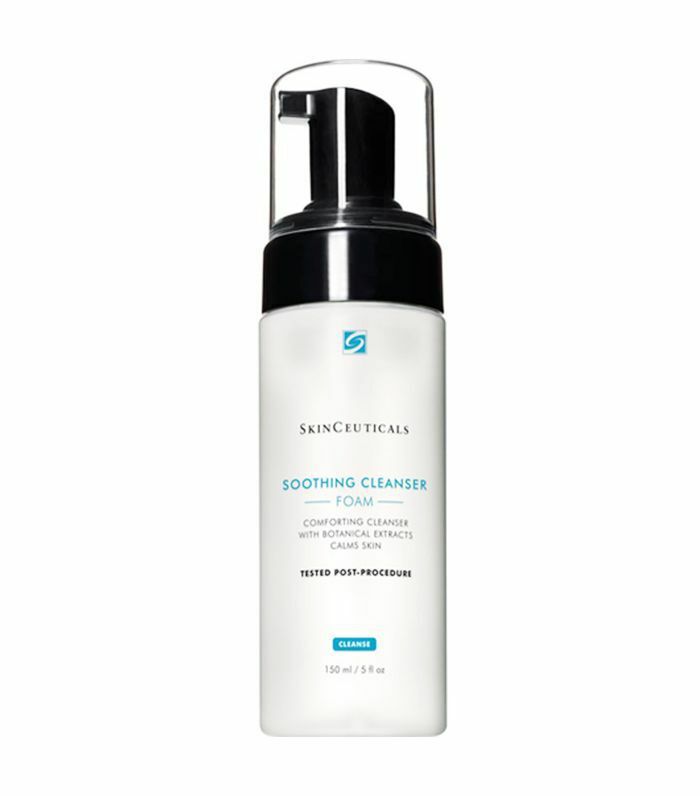 Though this cleanser was specially crafted for skin post-laser treatments, its gentle, healing formula is excellent for all skin types. 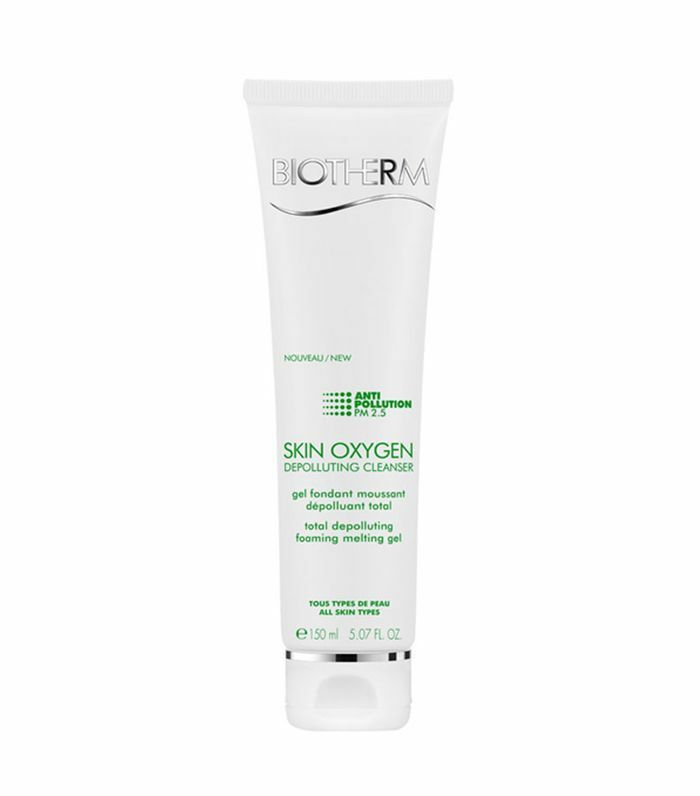 Amino acids and cucumber extract soothe and protect troubled skin while clearing away debris from the day. French-girl beauty brand Yves Rocher is a go-to for all things in the world of skincare. 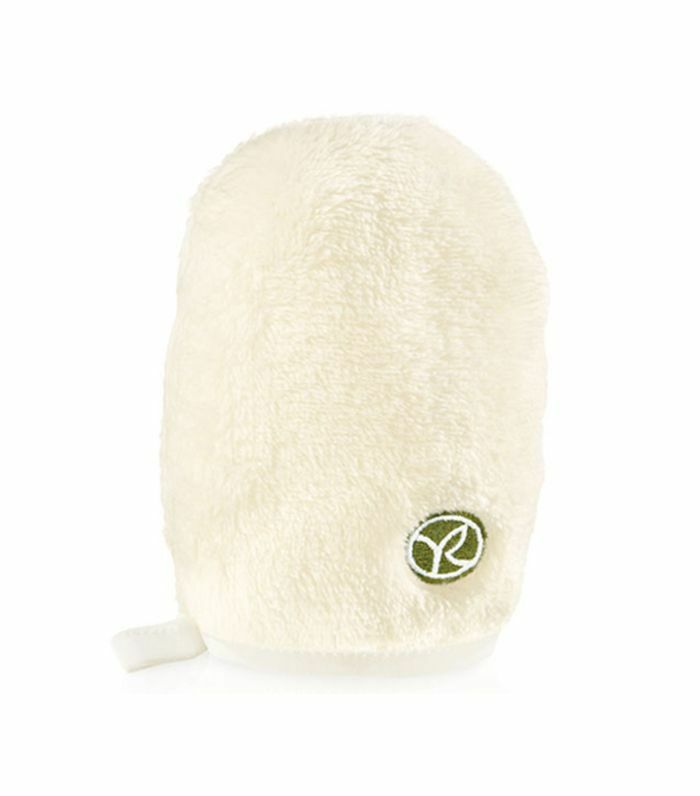 This makeup-removing cleansing glove isn't available stateside, but we've linked out to an exfoliating version that works just as well to cleanse and buff skin with gentle microfibers. This hardworking gem turns into a creamy balm that pulls away dirt, makeup, and toxic particles from the skin, leaving it refreshed and clean. Now see how one editor lived like a French girl for seven days (and how it changed her skin).